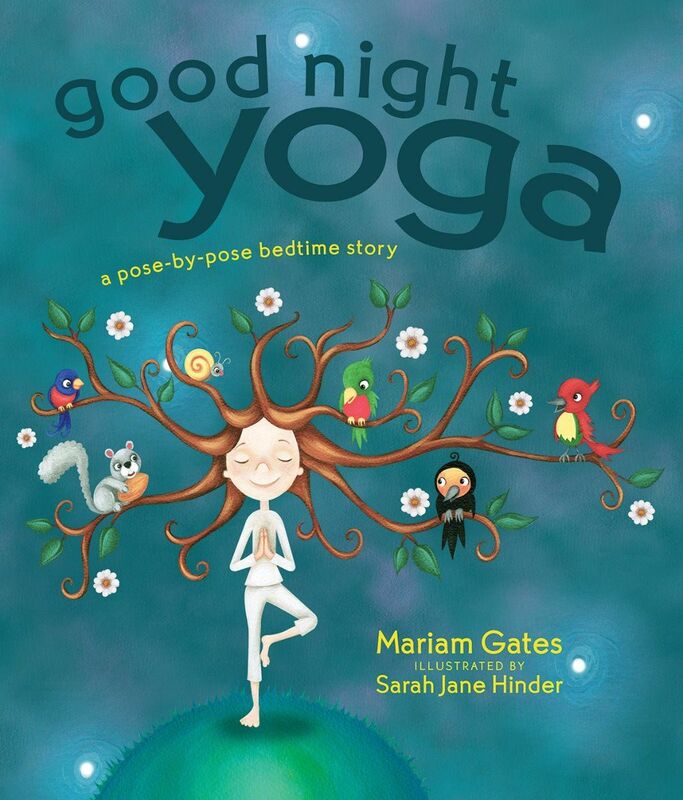 This hardcover book, Good Night Yoga is written by Marian Gates and illustrated by Sarah Jane Hinder who create this beautiful interactive book to inspire a variety of yoga poses with younger readers. 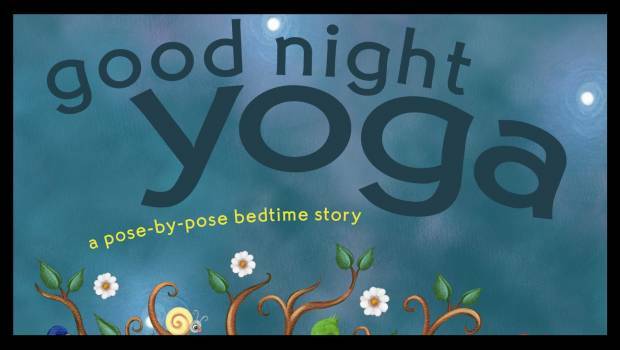 Even though this is a bedtime book, the ten yoga poses in the book is the perfect way to settle for (hopefully) a good night’s sleep. 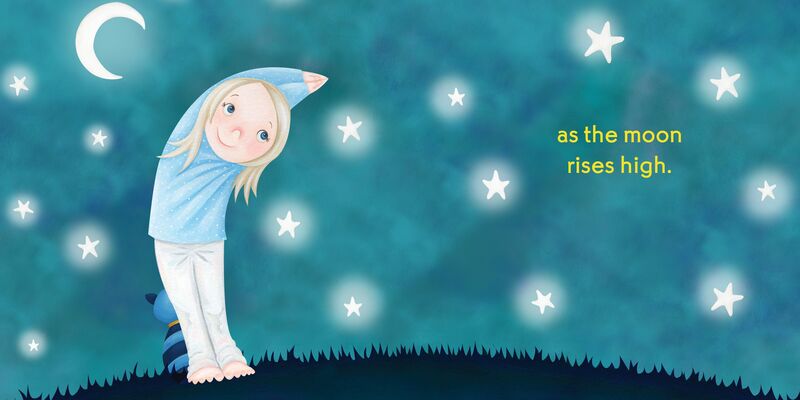 The highlight of Good Night Yoga are the thoroughly enjoyable and colourful drawings of Sarah Jane Hinder as she channels the magic of night, with these drawings almost popping out of the page which really complements the wise yoga words well. Although a bedtime book, the last two pages show all the various poses in the book, including how to perform them which is a great touch. For example with the pose Sun, it tells you to inhale while you put your arms over your head and then exhale out when you put your arms down. 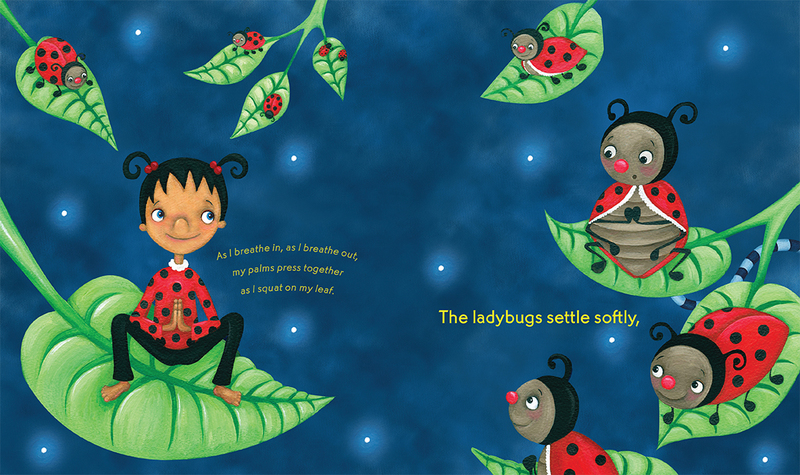 Quite clever and as a result, this makes Good Night Yoga a book for all ages.